Get in touch with the top Ceiling Fans Manufacturer in India not only to add style to your rooms but also to stay in a cool environment inside the house. In keeping with the present time, the ceiling fans have evolved to a large extent both in terms of looks and performance. The modern ceiling fans manufactured by the top Ceiling Fans Manufacturer in India are the combinations of technology and creativity, clubbed together. 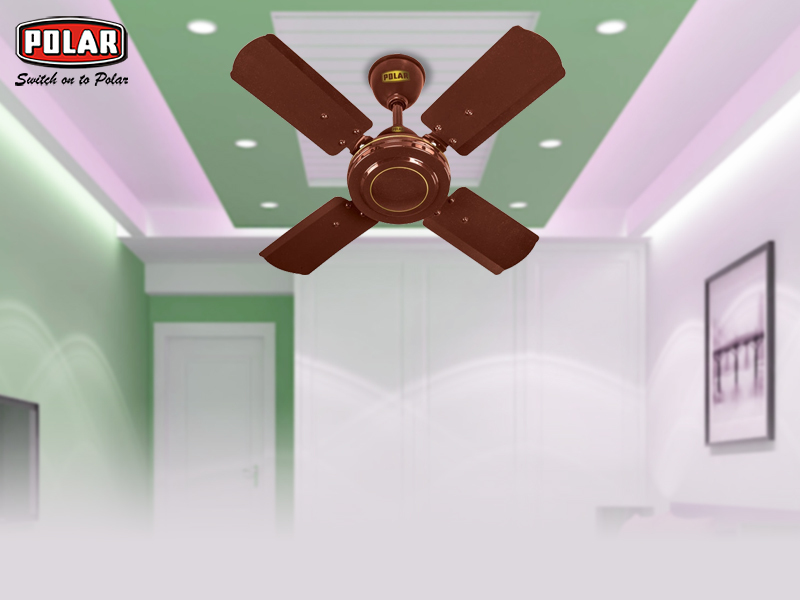 When the contemporary ceiling fans to the ones that were found long back in the room ceilings, apparent differences could be seen in their performances and the technologies with which these were manufactured. Thanks to the advanced technology, ceiling fans are now more energy-efficient besides delivering optimum cooling effect to the larger rooms as well. These fans are now found to be equipped with the high-performance motors and are manufactured using high-grade materials. These factors have contributed essentially for reducing vibration, noise, and the other performance issues. 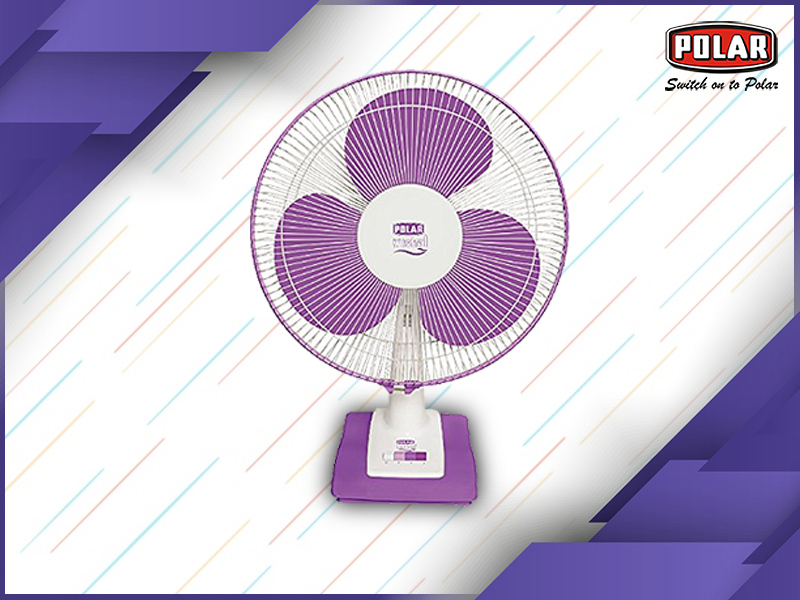 One can buy the most efficient table fans from the most reputed and trusted Table Fan Manufacturer in India at the best prices. Hurry and choose one for home. 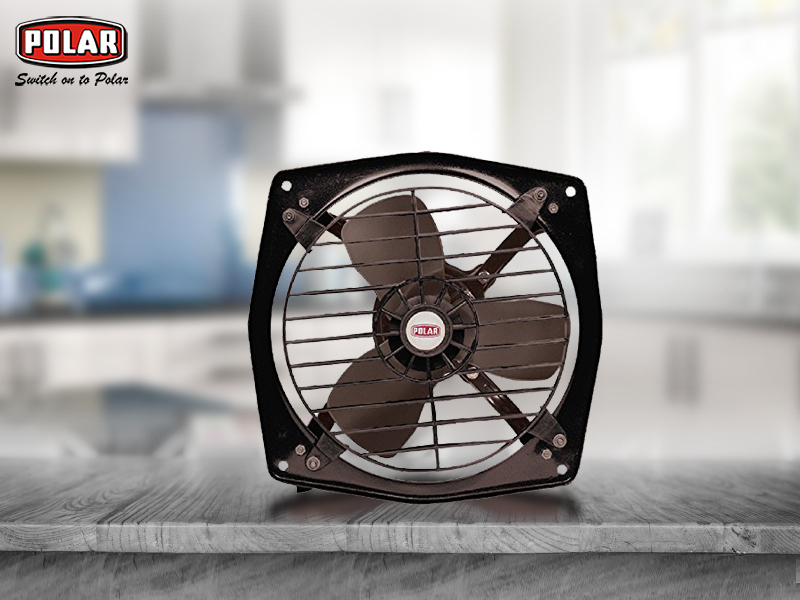 An efficient table fan bought from the top Table Fan Manufacturer in India, offers adequate and inexpensive cooling for any smaller space. However, if periodic maintenance is not done or if these fans are not taken proper care of then the user will not only experience a reduction in the cooling power of the table fan but will also have to spend a couple of bucks to get the problem fixed. In order to help the user circumvent the situation, the points below are jotted down to guide the users in maintaining the table fans. In order to carry out the steps, a mild soap, a lint-free cloth, a handheld vacuum, and water are required. 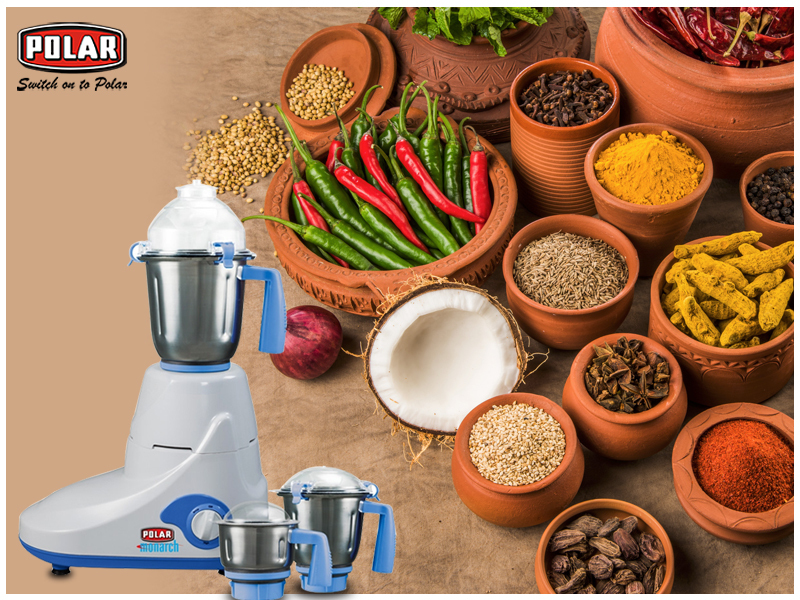 The best Kitchen Appliances Online store has come up with a new range of mixer grinders. Know a couple of things before buying any of the models online. The wet grinders are the grinding machines that are used to grind scraped coconut, soaked grains, lentils, etc. into a fine smooth paste. These are designed for grinding in large quantities. Paste needed to make vada, medu, dosas, and idlis can be prepared easily now. In addition to this, the wet grinders are also used for grinding the masalas or chutneys on a large scale. Some of the latest models include an atta kneader that can be used to knead different types of dough. One can fine all the models in the most popular Kitchen Appliances Online store.